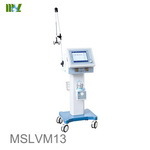 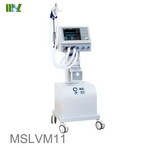 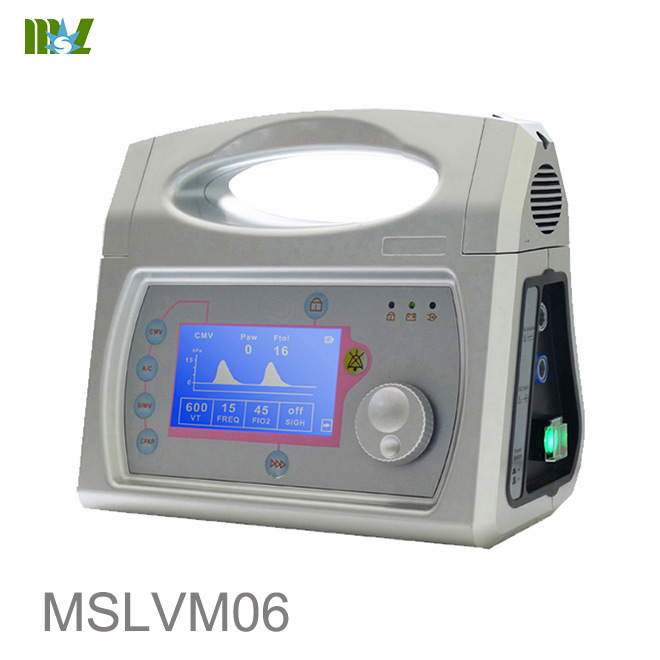 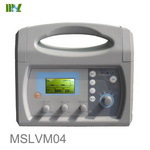 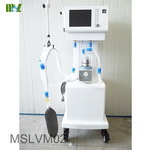 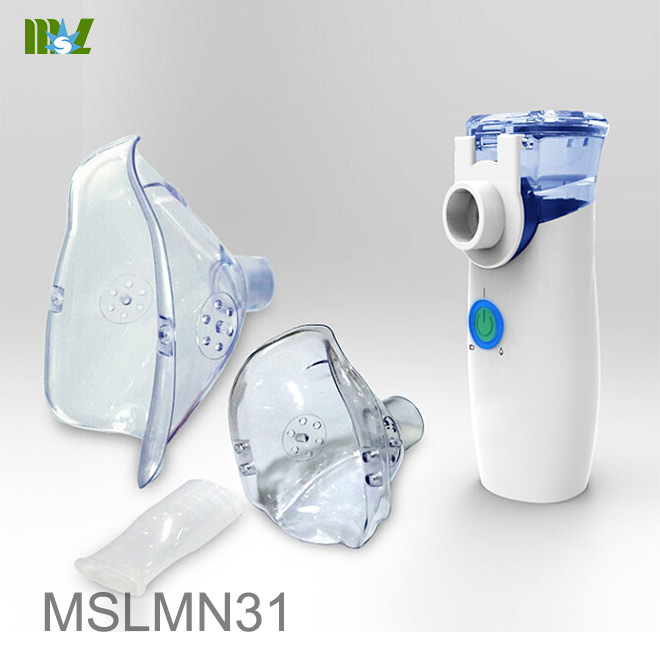 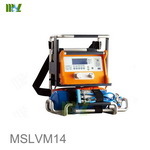 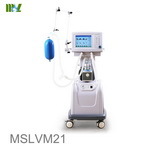 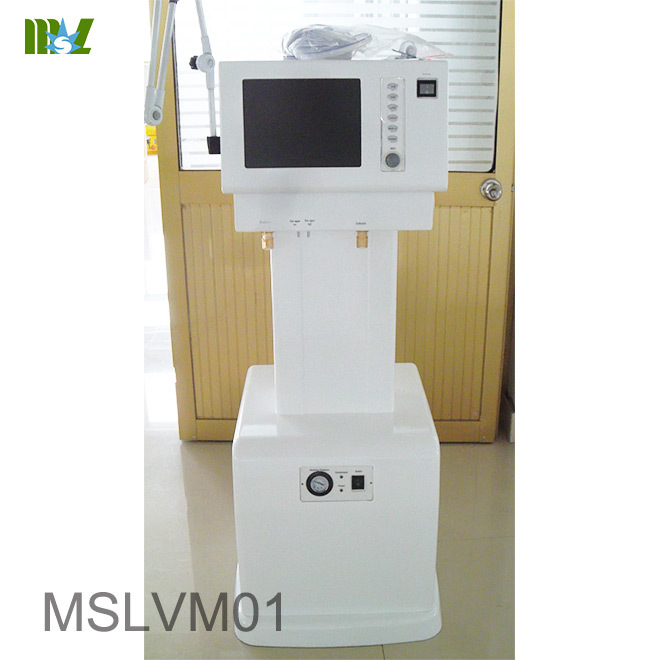 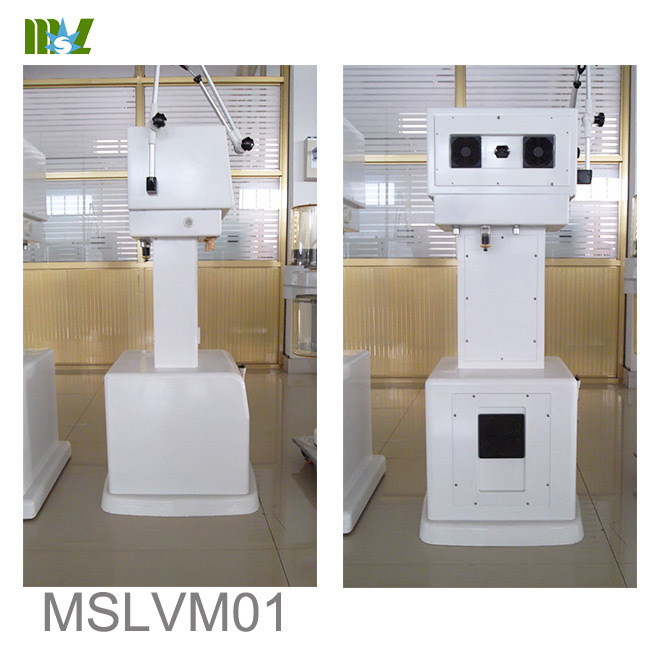 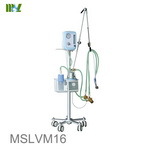 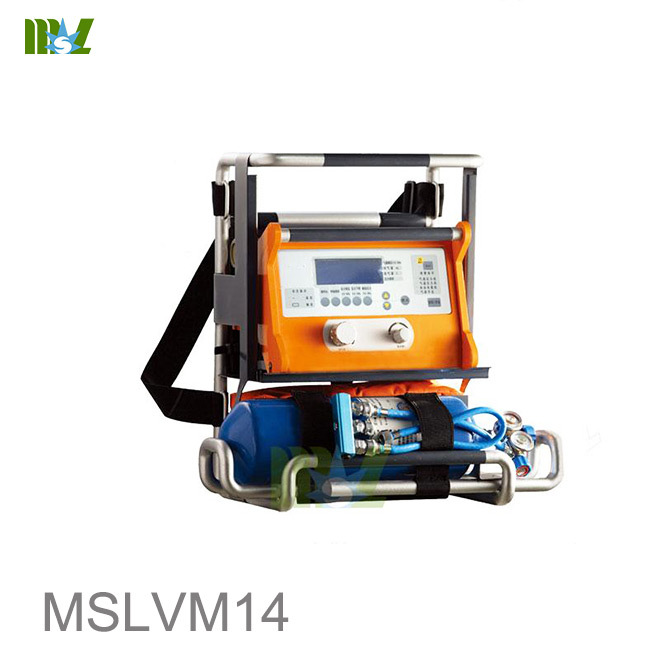 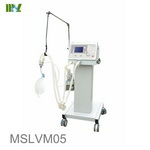 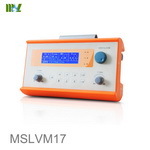 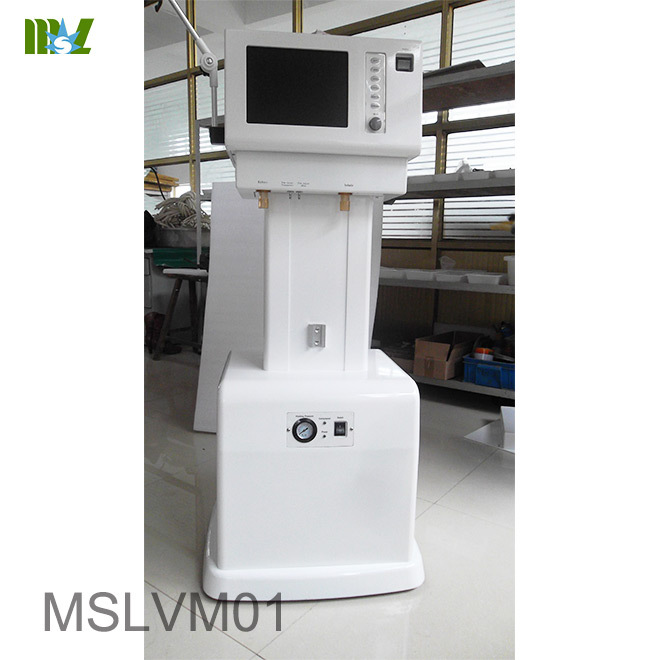 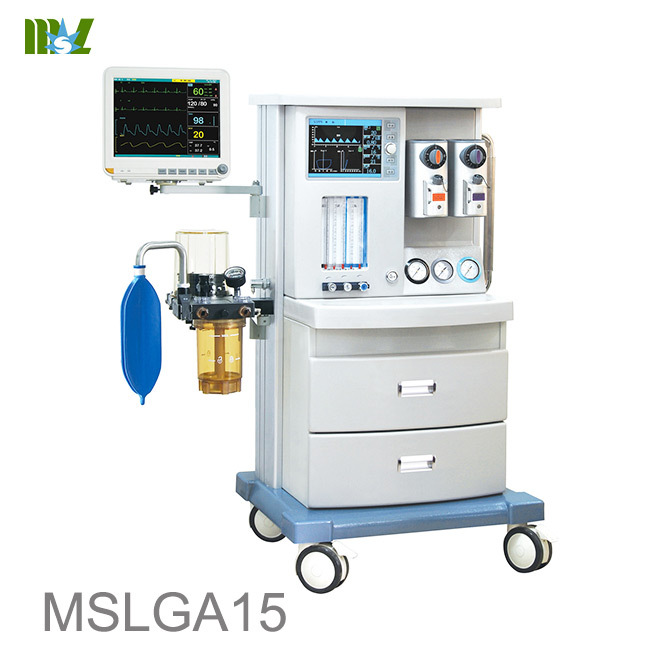 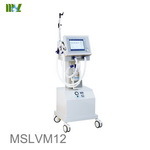 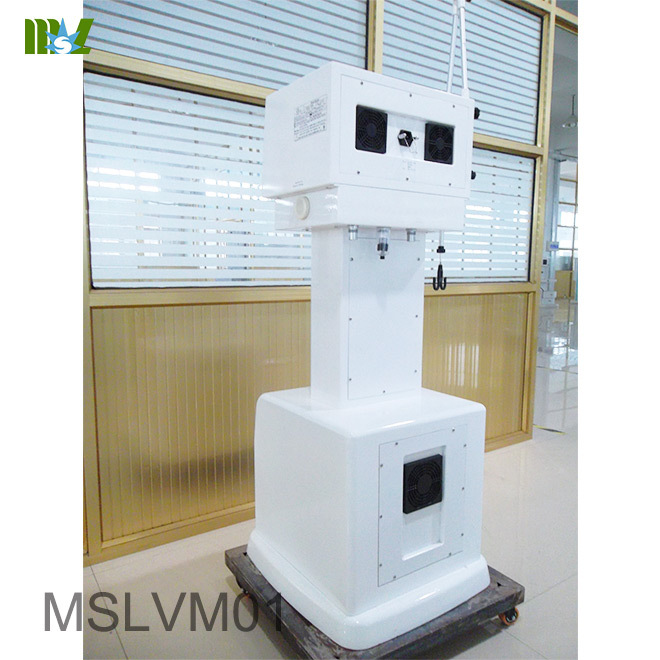 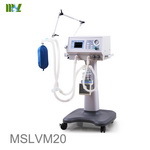 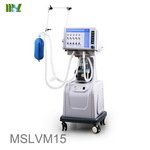 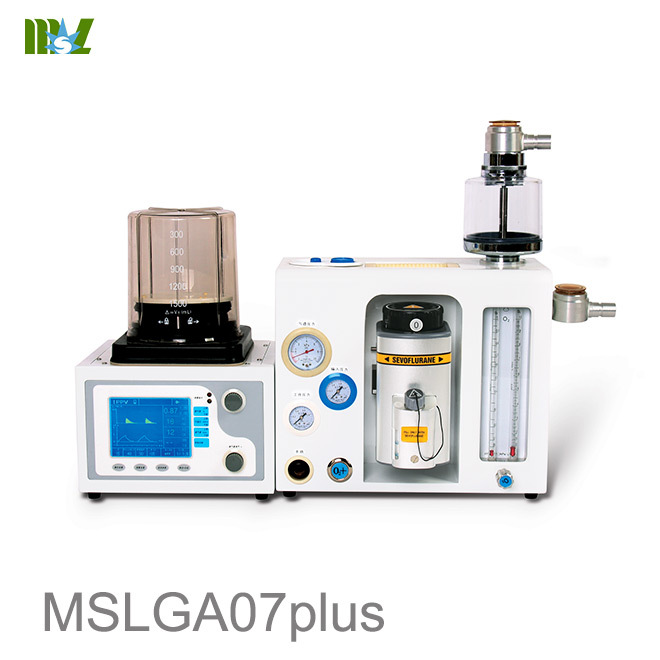 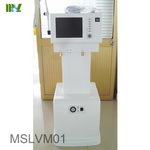 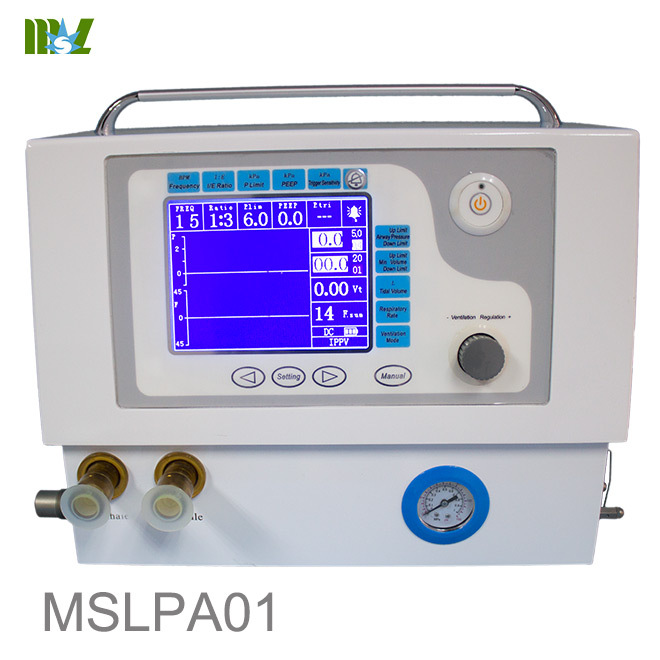 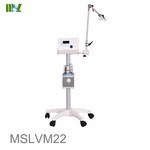 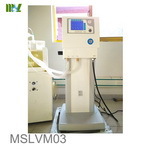 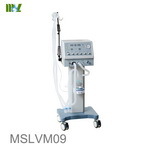 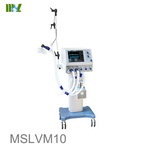 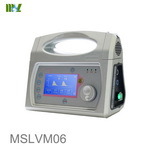 MSLVM01 is a multi-functional Ventilator adopting pneumatic, electronic control and microcomputer technology. 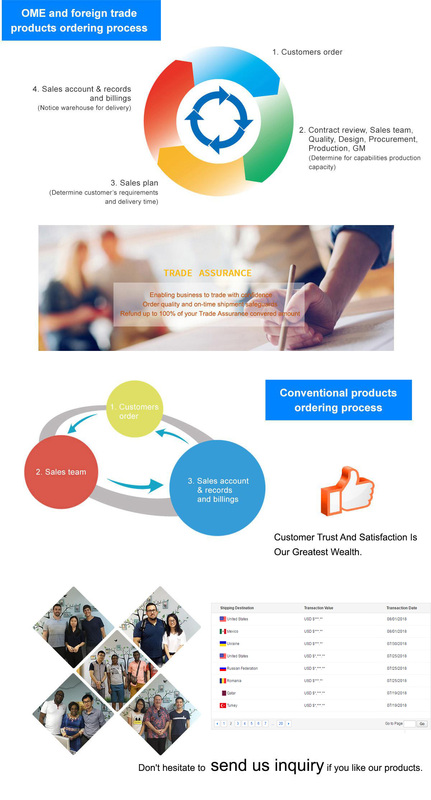 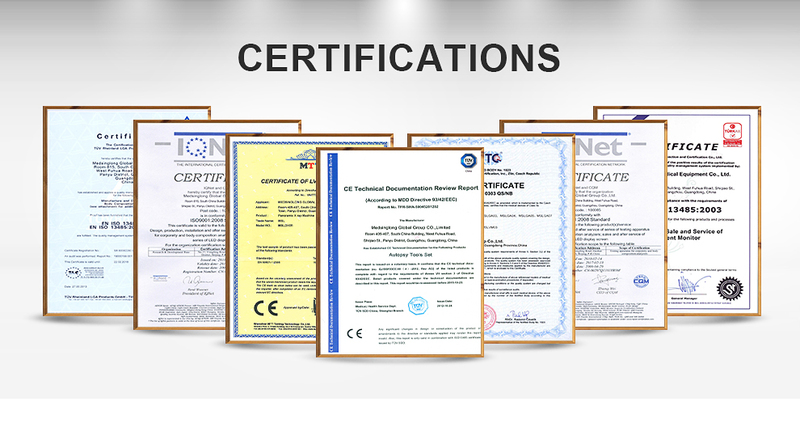 Exported components are utilized to guarantee operational stability and reliability. 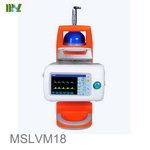 With color screen (TEF) to display various measuring and configuration parameters, the device is very suitable for respiratory treatment, applicable for medical, surgical and gynecological departments, the department of pediatrics, first aid, and ICU departments of hospitals at different levels.